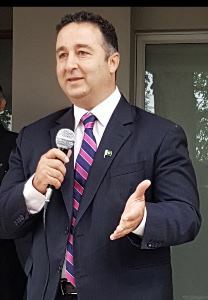 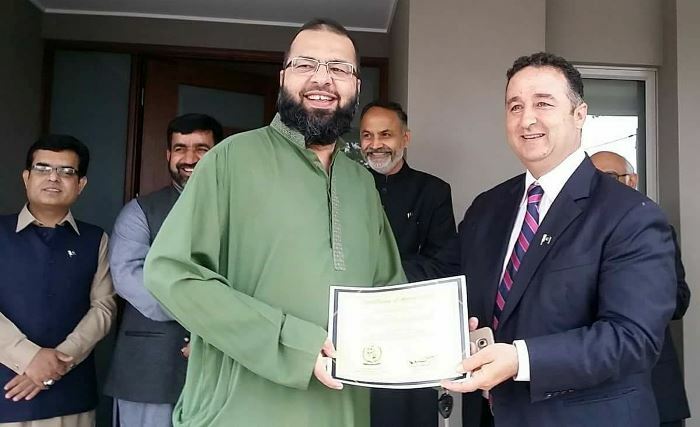 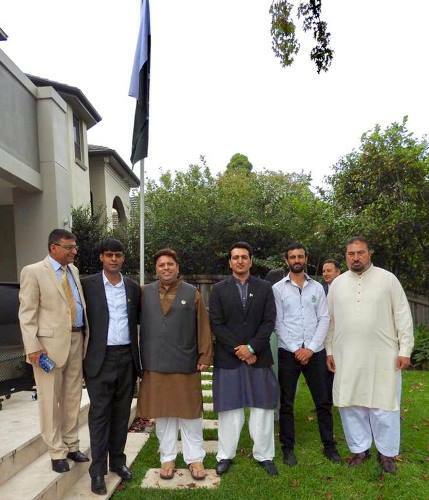 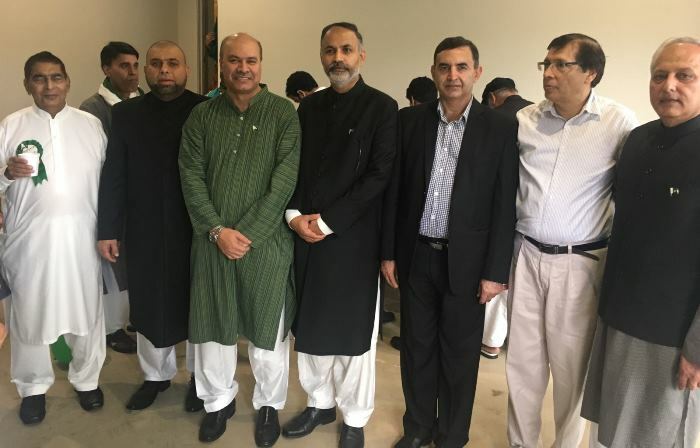 Consulate General of Pakistan in Sydney organized a "Flag Hoisting" ceremony at the Pakistan House Sydney. 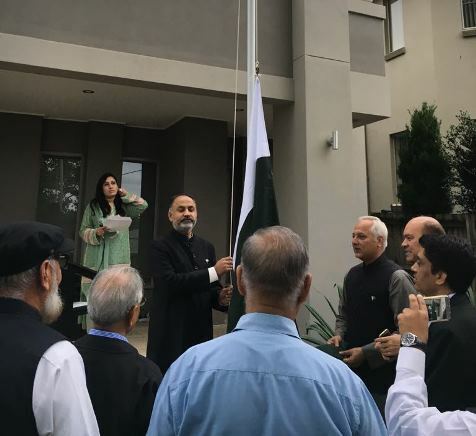 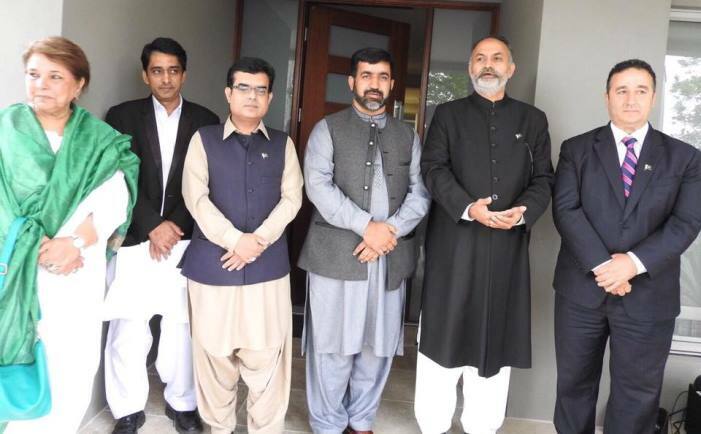 CG Mr. Abdul Majid Yousfani raised the Pakistani flag in tandem with the national anthem at 0730 hours on 23 March 2017.The messages of the President and Prime Minister of Pakistan were read out to the community. 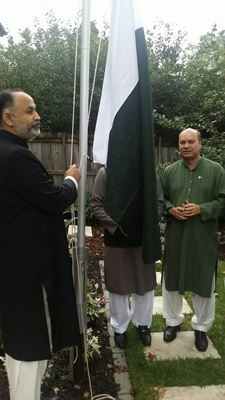 Around 100 Pakistanis attended the flag hoisting. 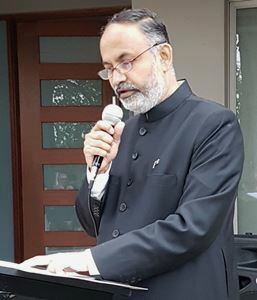 Later, the Consul General addressed the community appreciating their role in Australian economy and other fields. 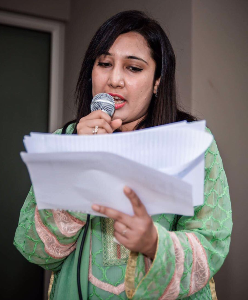 Certificates of appreciation were awarded to the performers and local media for outstanding work / participation in the Multicultural Festival Parramasala which was held at Parramatta NSW on 10-12 March 2017. 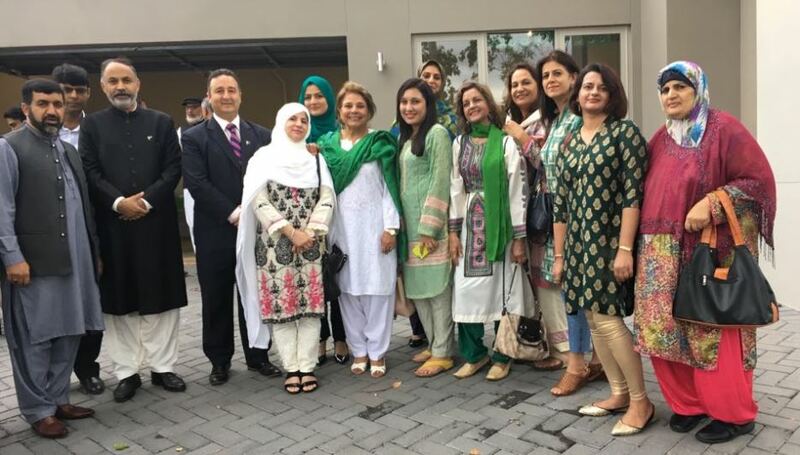 It is highlighted that this was the first ever participation by Pakistan in a Multicultural Festival in Australia. 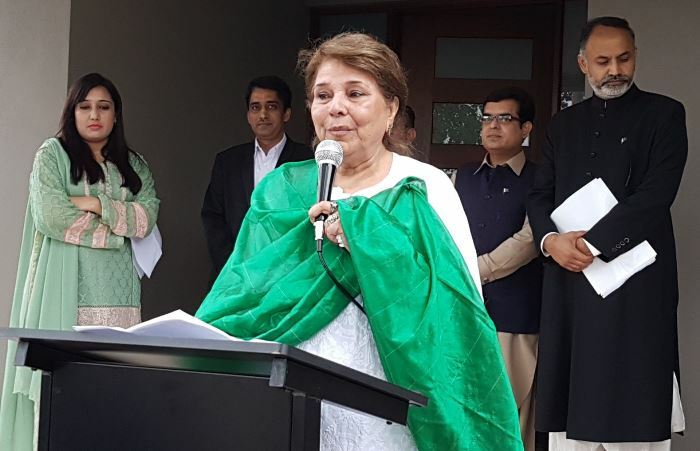 Poetry was read out highlighting the beauty, diversity and strengths of the people of Pakistan by Mr. Riaz Shah and Uzma Gilani. 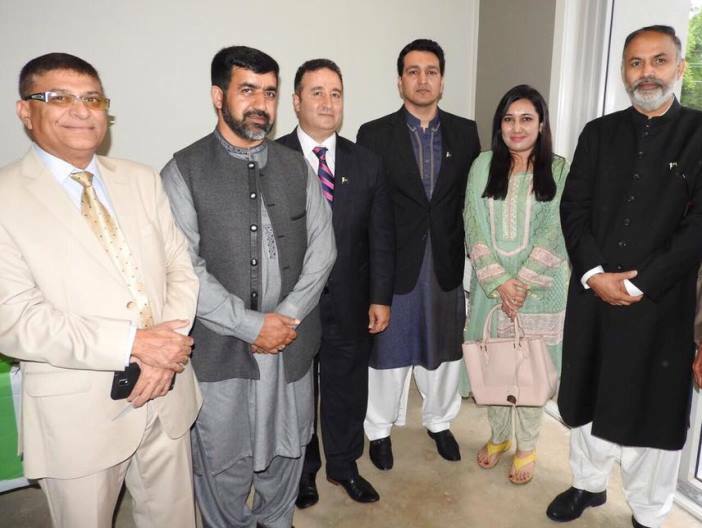 Special thanks to Hon. 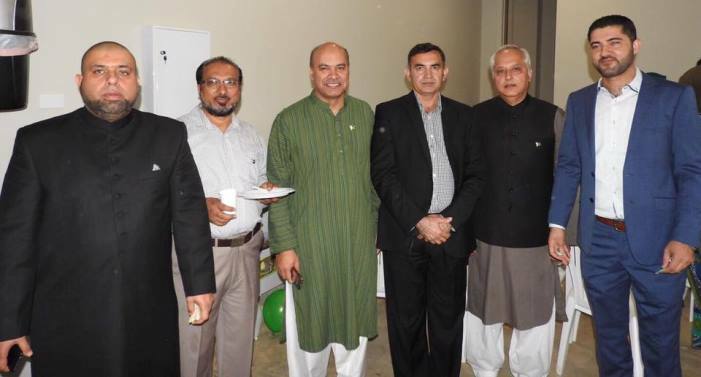 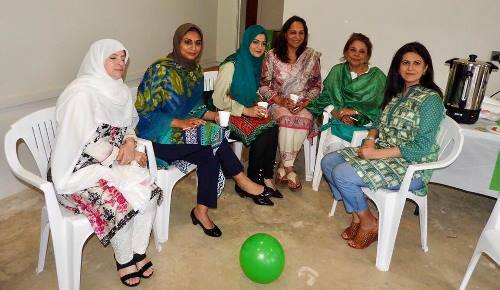 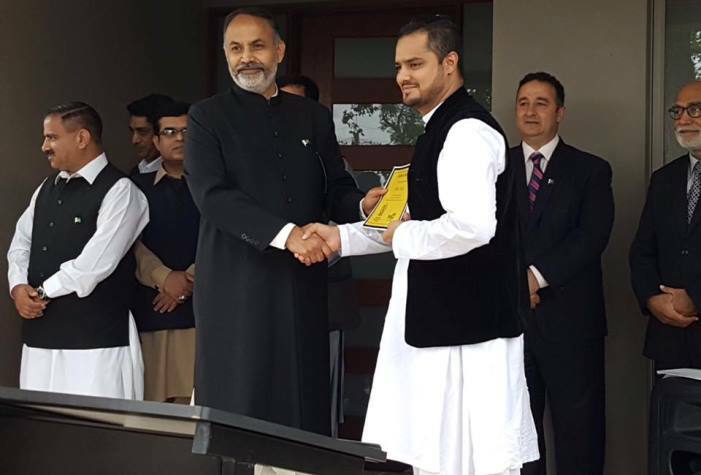 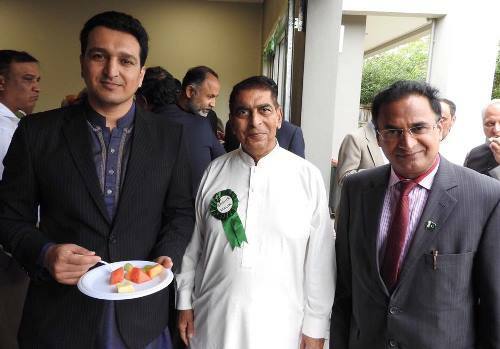 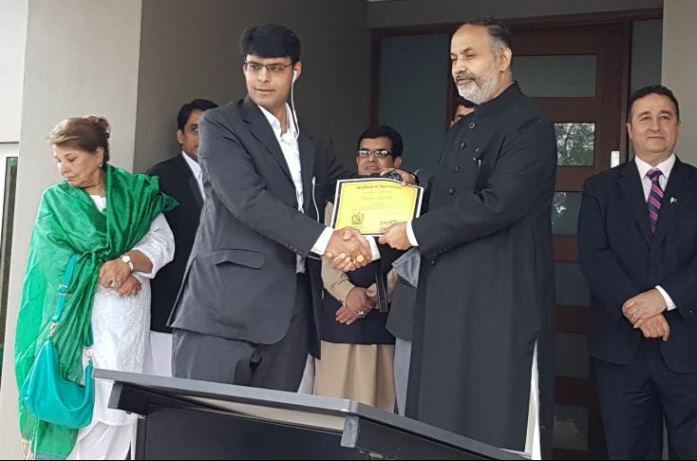 Shaoquett Moselmane (MLC) who joined in celebrating Pakistan day as Chief Guest. 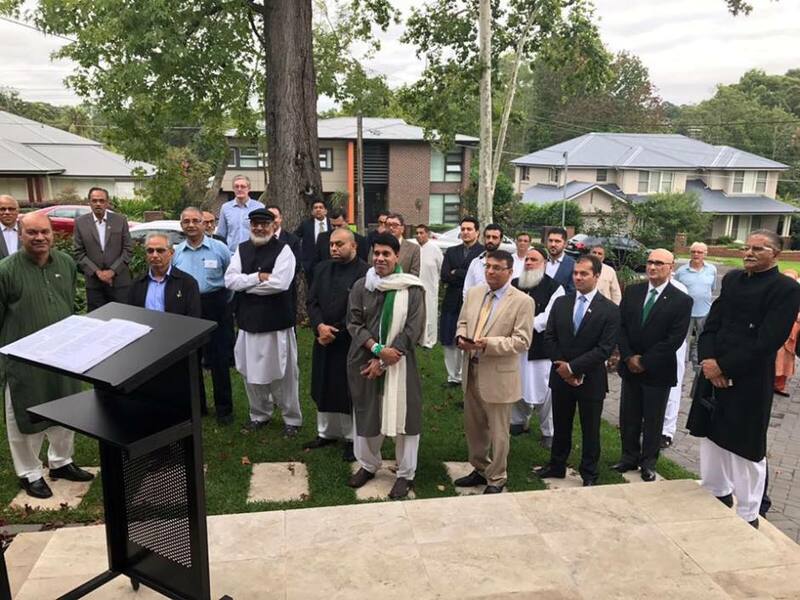 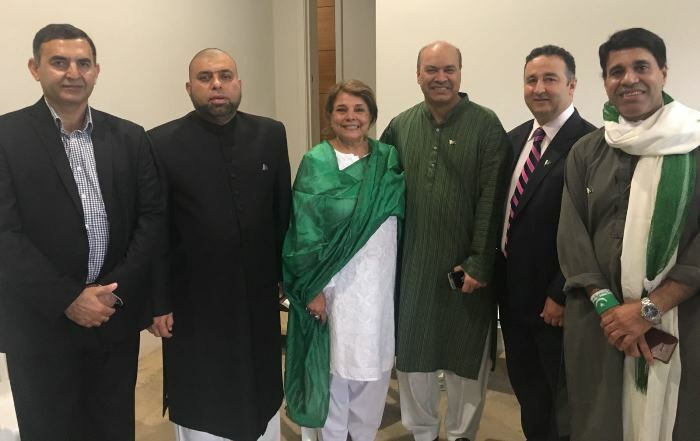 Consul of Pakistan Consulate Sydney, Bushra Salam was the Master of Ceremony (MC) of the flag hoisting at 'Pakistan House' Sydney.